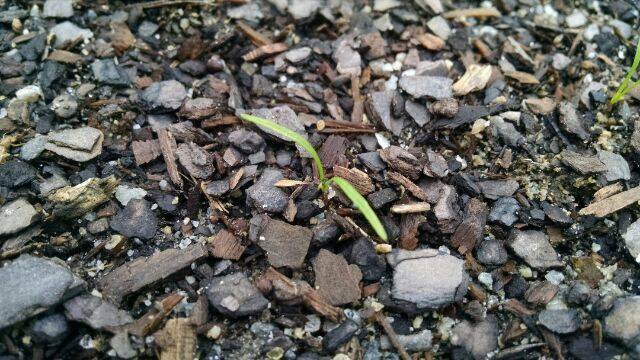 Top the loose stuff with a half inch or inch of dark soil. This is a great help to the carrots, but mostly it is to help you find their bright green, needle-thin leaves when they sprout. Do all that before it rains. Sorry, I should have told you earlier. Water the fool out of them on the days it doesn't rain. Stop soaking them when you see the tiniest of green slivers, because that is all you will see for a long time. Water them when the soil looks dry. 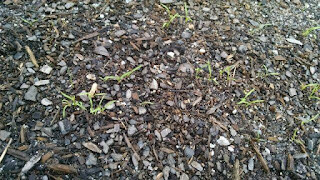 Sprinkle some organic fertilizer on them once a weeks, OR Osmocote 10-10-10 once in their life. Weed them if you need an excuse to get out of the house. If they aren't carrot sized by winter, leave them alone until Spring. Pull them. It's easier if you losen the soil from a few inches away with a shovel. They deserve it. 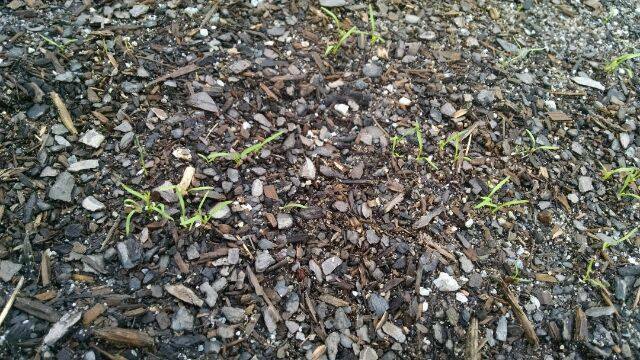 Carrots are the pirates of the vegetable garden. Plant them before a storm, in black soil and you should be fine. Patience is a carrot virtue. Post pics! 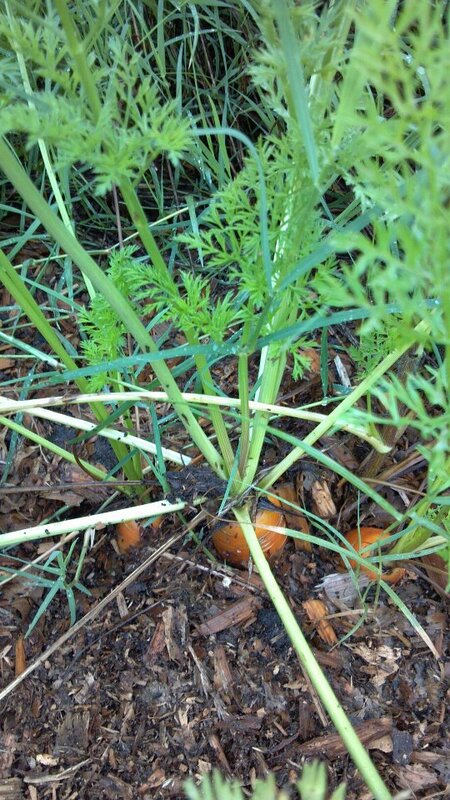 My Father-In-Law outsources his carrots to a friends garden that has nice sandy soil and the carrots love it. In his garden? Carrot are a no-go, but they love his friends garden. We're the beneficiaries of the extras too, he hauls 'em over by the garbage bag full and we snack on tasty carrots until almost late Spring. Ooooooo! There is a way to store carrots we did when I was a kid: In a barrel in sand! I will write a post about it! Thank you for the idea! Heart you! I planted stuff Oct 2- rainbow carrots, spinach (2kinds),red beets, rainbow rhubarb..... all in one raised bed, probably going to regret that... but all I had time for between rain storms. I need to get some of that fertilizer you mentioned. Can I put that on all of those at the same time? Wish us luck! Yes. It's an all purpose fertilizer. Even works for house plants. Thank you!